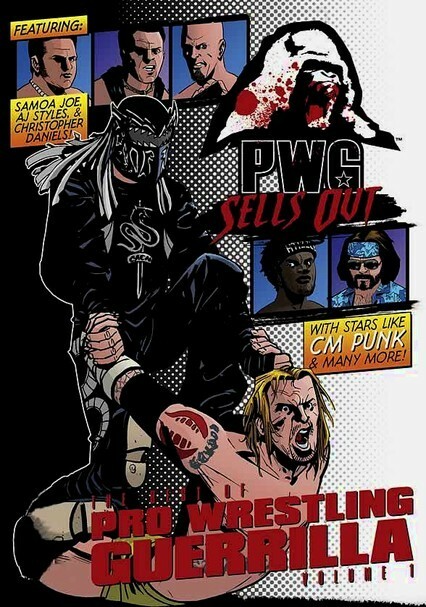 Since 2003, Pro Wrestling Guerrilla has thrilled fans with its cross-organizational matchups and a style that's irreverent even by professional wrestling standards. 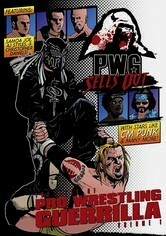 This collection features dozens of PWG's best matches and the sport's biggest stars. 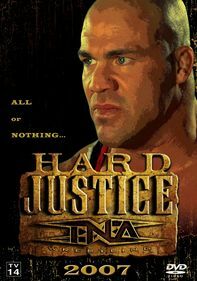 Owners-founders Disco Machine, Joey Ryan, Excalibur, Scott Lost, Super Dragon and Top Gun Talwar join WWE, ECW, TNA, WSX and ROH stars in more than nine hours of unrelenting brutality.